Serra da Estrela... amazing place! 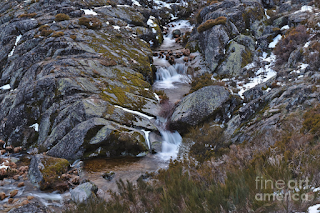 If you are planning to visit Portugal, then you'd seriously consider visiting Serra da Estrela, you'll be delighted by the Nature of the area and the views around. Serra da Estrela is the highest mountain range in Continental Portugal, counting with 1,993 meters at the highest point called "Torre". There is plentiful choice in accommodation, from hotels and resorts to hostels in the surrounding municipalities of Seia, Manteigas, Gouveia, Guarda and Covilhã. If you visit the place, don't forget to try the famous serra da Estrela cheese, which recipe is more than 2000 years old.